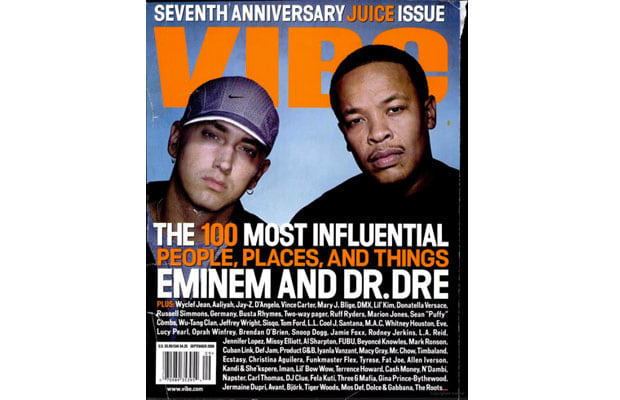 Complex says: In honor of their seventh anniversary juice issue, the team at Vibe Magazine came up with "The VIBE 100," a list of the most influential people, places, and things in urban culture. Dedicated to Hip-Hop's "movers" and "shakers," it was only right that Donatella Versace, chief designer at the Italian fashion house, was included in the list. If rappers weren't wearing it, they were rapping about it. Versace had the game on lock.